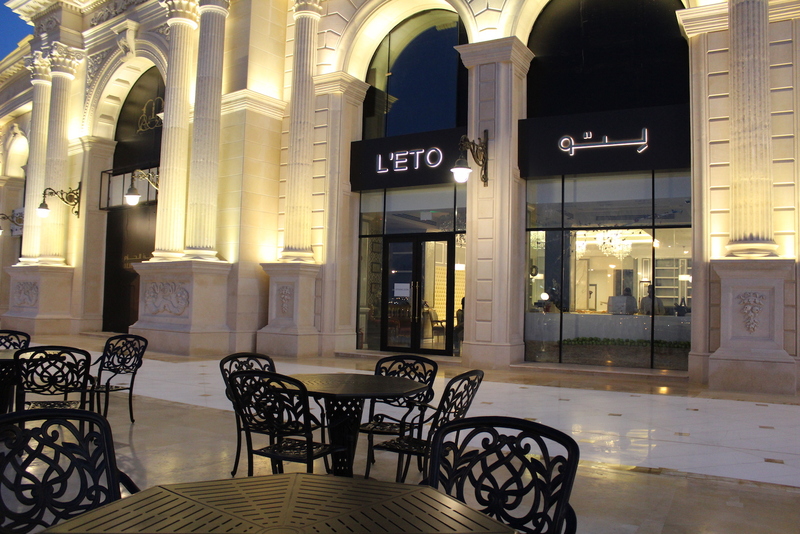 L’ETO Caffe Qatar at Al Hazm Mall has been operating for more than a year and a half. They are currently in the process of opening the second in Doha festival City & third location in Hamad International airport by the end of 2018. Their plan is to have five operating cafes in Qatar by the end of 2019. L’ETO Caffe has proven it’s success in the past year, especially by dominating the dessert market and highlighting it’s host Al Hazm Mall. L’ETO is one of the European concepts which is popular between Qatari traveler, we are turning to by bringing the best culinary emporium to Qatar and the Middle East.